It’s finally here, #TheBar football kit! 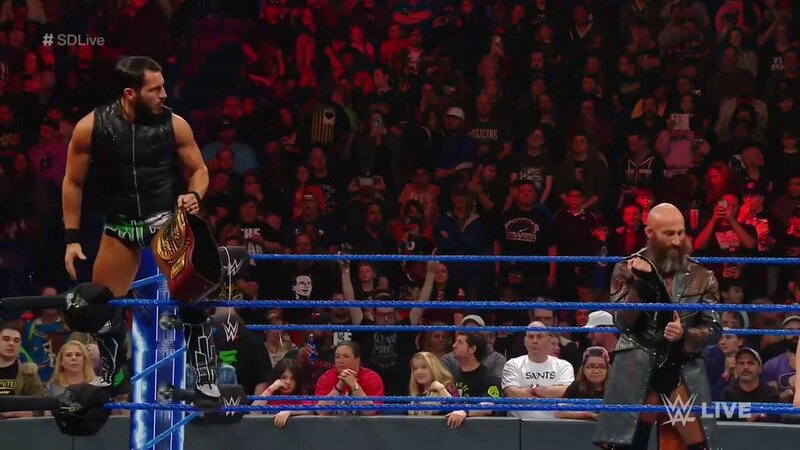 #AOP pulled off a huge victory against #TheBar at #SurvivorSeries!
. 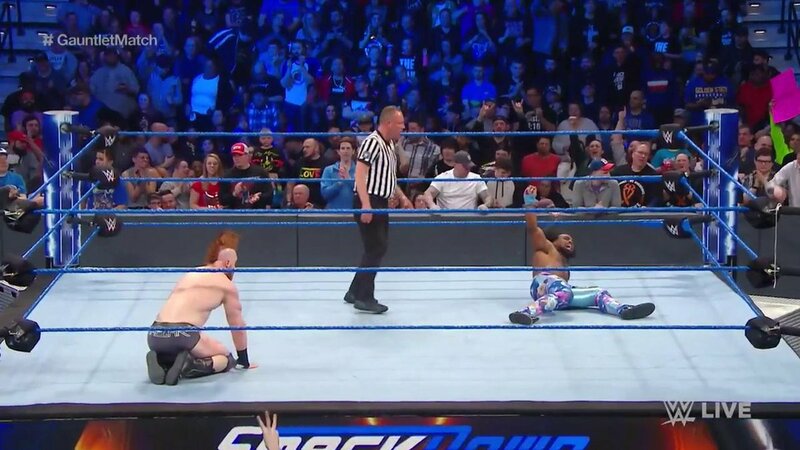 @WWEBigE is suplexing @WWECesaro all over the ring on #SDLive as the #NewDay takes on #TheBar & @DMcIntyreWWE! Just a reminder of how DANGEROUS #TheBar can be! #TheUsos welcomed #TheBar to The Uso Penitentiary at #WWESyracuse! 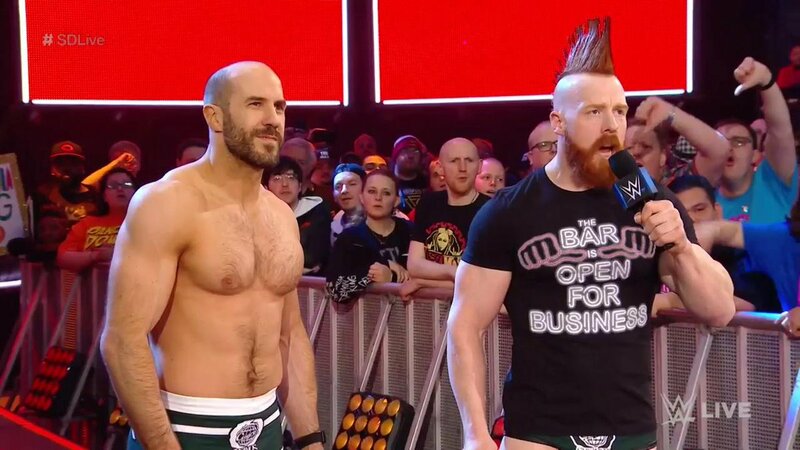 Life is good for #TheBar since @WWESheamus & @WWECesaro joined the 5-TIMERS CLUB! #TheBar was set HIGH at #WWEHartford! EXCLUSIVE: @WWECesaro defeating @TrueKofi on #SDLive was only the beginning for #TheBar en route to #WWESSD! Will it be #RusevDay or #TheBar challenging #TheNewDay for the #SDLive #TagTeamTitles at @WWE #HIAC?! 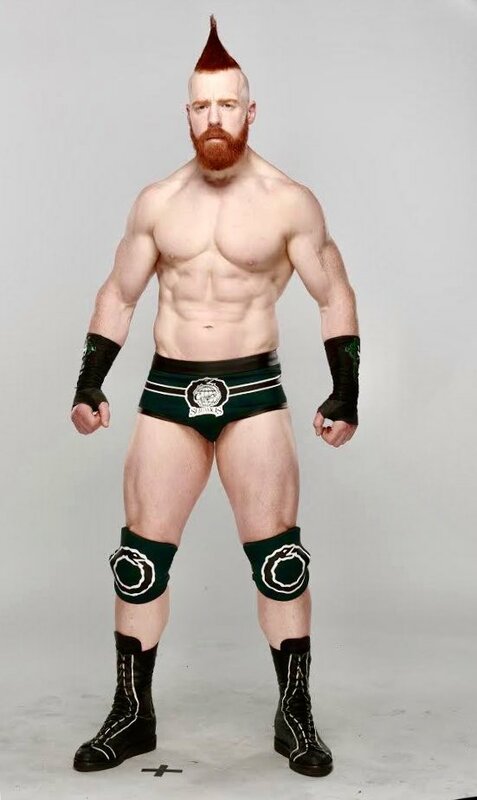 Want to prove #TheBar wrong? You'll just have to do it yourselves.